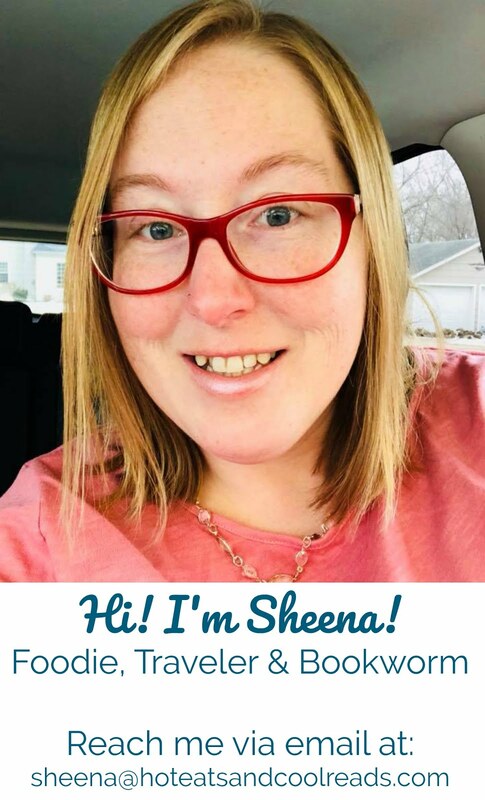 Hello Friends... Sheena's sister Shannon here again! (Do I need to keep telling you I'm her sister since I post so often??) Today I was craving something with tomatoes and basil, and I love to make something on the weekends that I can bring to work for lunch all week! One of my very favorite recipes is Sheena's Capellini al Fresco.... but since I've been in the soup mood lately, I wanted to try a soup with these amazing flavors! 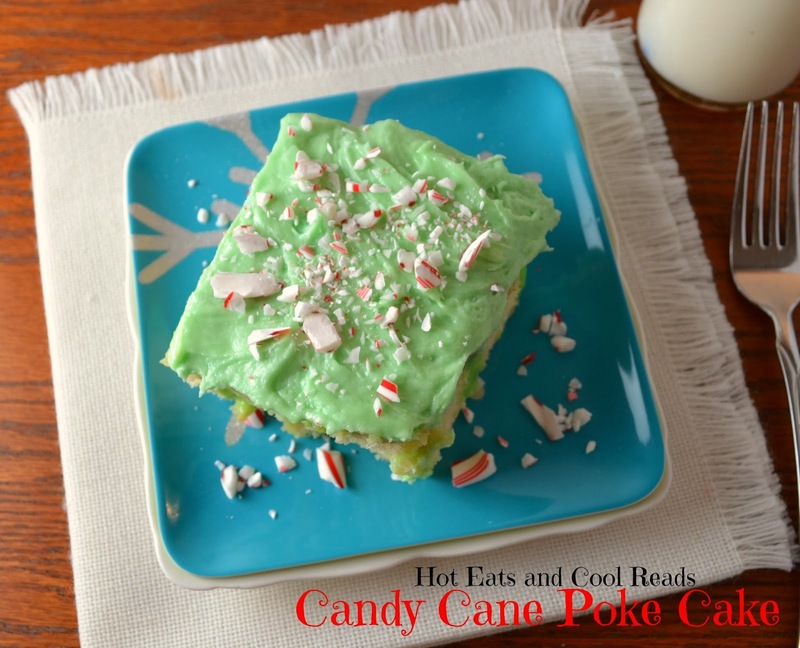 Here is the recipe I concocted after doing some research.... I hope you enjoy it! Preheat oven to 400 degrees F. Cut plum tomatoes in half lengthwise and toss with olive oil, salt and pepper. Spread the tomatoes on a baking sheet and roast in the oven for 40-45 minutes. In a large pot, sauté the onions, garlic and butter until tender. Add canned tomatoes (including the juice), basil and chicken stock. Add the oven-roasted tomatoes (including the juice). Bring to a boil and simmer uncovered for 30-40 minutes. Use a submersion blender and blend soup mixture until desired consistency (I like mine a bit chunky, but you could blend until it's pureed if you like that consistency). Cook noodles per package directions and add to soup. Enjoy!! *Note: When I cook, I use less pepper and salt than most people like. This is because I like salt not pepper, and my husband likes pepper not salt so we tend to add these ingredients when serving. When both of us tasted this recipe, I thought it needed more salt, my husband thought it needed more pepper. So keep these things in mind when cooking it! This soup looks so good! I love soups like this one. Such a warm you up, comforting looking soup!! Great on these cold days we've been having! I love simple and hearty soups like this! :) It looks delicious. My mouth is watering! This soup looks absolutely delish! Yum! I love hearty soups to get me through Winter. I could live off of soup! Even during the dead of summer! 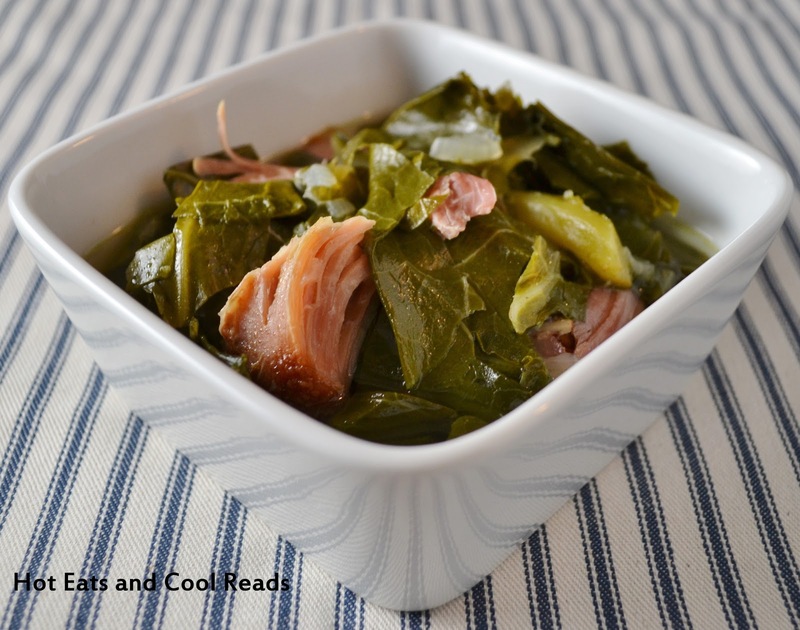 Today is perfect soup weather and this would be a perfect dinner! This looks wonderful! I love warm cozy soups like this! Soup is the pefect comfort food! I want a big bowl of this soup on this cold day! I love how you added pasta to this tomato basil soup! 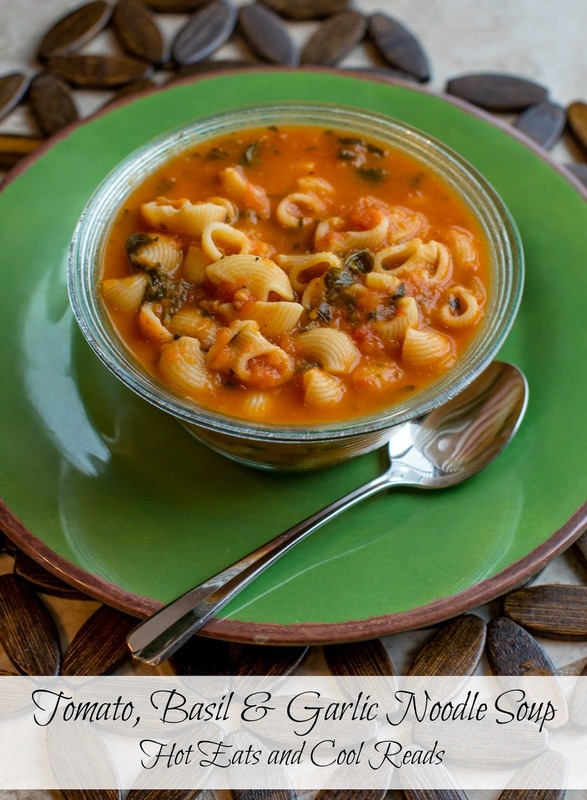 We've had cold, rainy weather here, and this soup sounds like the perfect way to warm up! This soup looks so comforting! I wish I had a bowl right now. I love the addition of noodles, I am a huge fan of tomato basil, so adding in garlic and noodles mean big win. Glad to have you back Shannon!